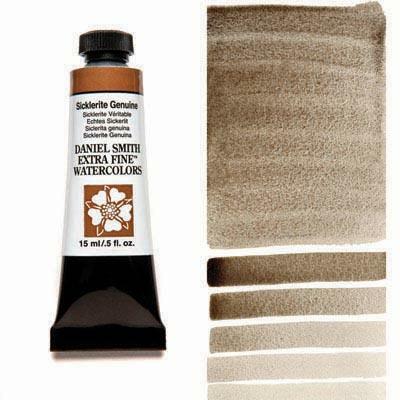 DANIEL SMITH PrimaTek Watercolors are literally made from the ground up. From prehistoric times to the Renaissance and beyond, artists have relied on pigments mined from the earth, and Daniel Smith is proud to have revived these time honored colors for today’s painters. 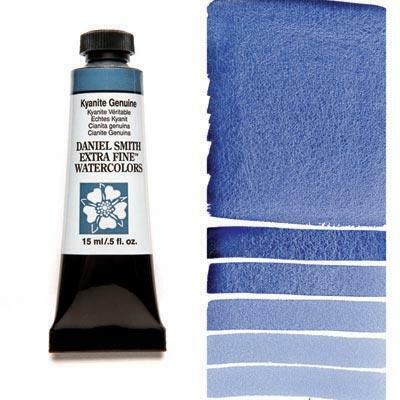 The PrimaTek line began in 1998 with a cache of Lapis Lazuli – the gold speckled blue gemstone seen in King Tut’s mask – that Daniel Smith found, ground and formulated into artist-quality watercolor paint, Lapis Lazuli Genuine. The response was great, and soon Daniel Smith hired a mineralogist to travel the globe in search of other exciting natural pigments. Finding these minerals involves Indiana Jones-worthy journeys by plane, jeep and even mule to remote locations, identifying high-quality veins of ore and then negotiating procurement from local miners. The large minerals or “massive” as they are called are then processed into pigment to reveal the color within. 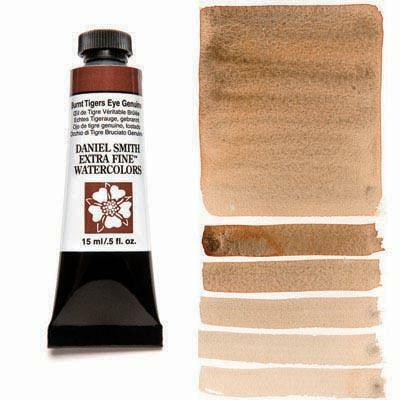 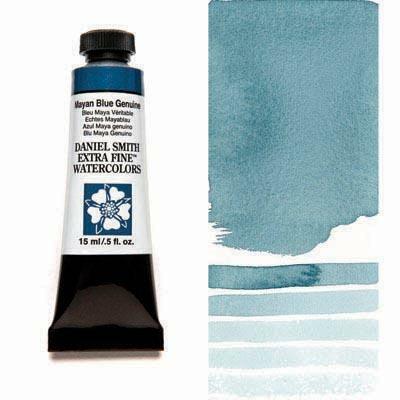 From this pigment, the Daniel Smith chemist and paint makers blend it with the perfect ratio of medium, grind and re-grind it to bring out the natural beauty of each color. Because of the care Daniel Smith takes every step of the way, they are able to bring you the best: truly professional quality paints with consistency you’ll rely on tube after tube, year after year. Daniel Smith is proud to offer 35 PrimaTek Watercolors in colors like Bloodstone Genuine, Jadeite Genuine and Sodalite Genuine. Nearly all PrimaTeks have granulating properties which gives those watercolors wonderful texture and depth, which some artists have described as being “magical”. 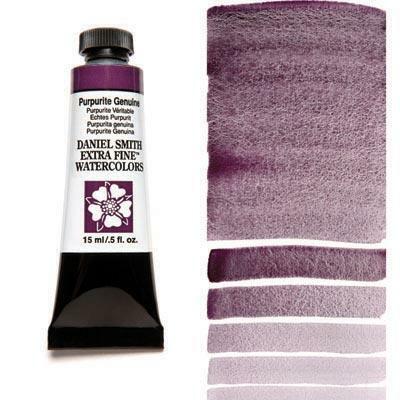 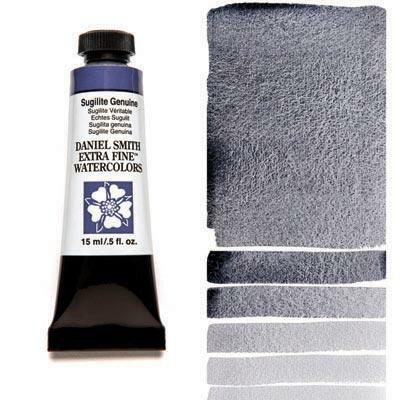 Many of the DANIEL SMITH PrimaTek Watercolors are made from minerals that produce vibrant, luminous colors, like Amethyst Genuine, Serpentine Genuine and Rhodonite Genuine. 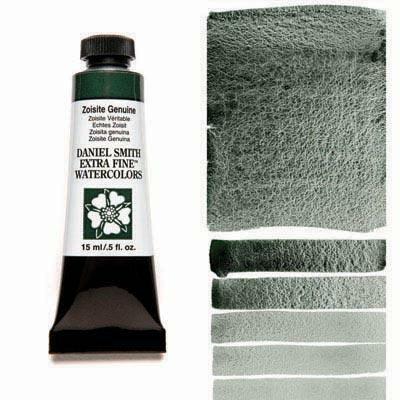 Most artists are surprised that “rocks” can become such brilliant colors in watercolors!